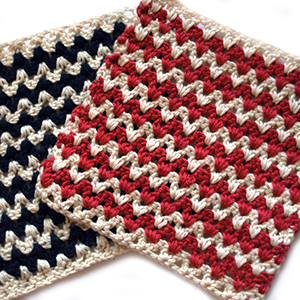 Home / Crochet & Fiber Arts / Welcome June! by mellie blossomupdated on January 6, 2019 June 1, 2015 Leave a Comment on Welcome June! Oh, thank goodness May is over! I do love May, but with all the birthdays, parties, graduations, with the end of the year homeschooling duties, with finals and out of town guests, and with trying to get the garden in early enough for a good harvest, May just slips away from me, year after year. So finally, here I’ve arrived at June – and woke up this morning to a chilly 50-degree day. Go figure! I have received all the comments and emails, and I’ll be doing my best to get back to every one over the next day or two, so please be patient with me! If you sent me a comment or question and you haven’t heard back from me by the end of the week, please send it again. I’m hoping I haven’t overlooked anything. Even though I’ve been busy throughout May, I definitely found some time to get some crochet and crafting in, and I’ll have plenty to share this week, so stay tuned! 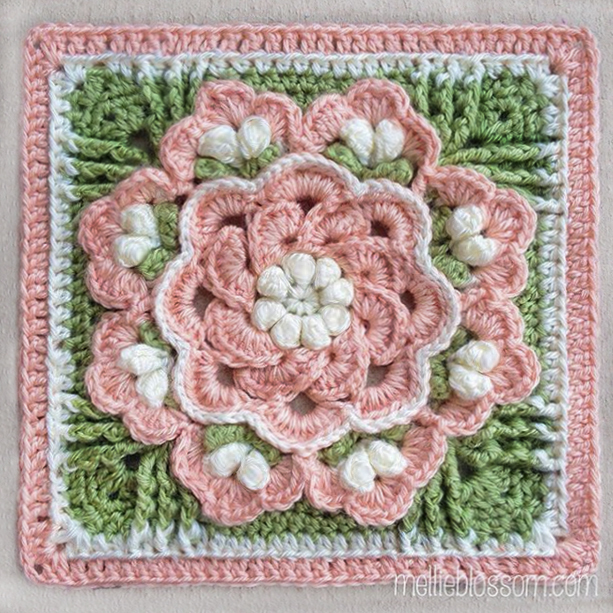 To ring in a happy June, though, here are these cheerful crochet Daisy Coasters (free pattern in link). The leaves are courtesy of the slippery elm tree that hangs over my backyard.